Why you should hire residential moving company? A move is more than transporting. A move is handling a lifetime of belongings in a careful, efficient way that makes your new house feel more like a home. Wailea Movers is dependable in every way. From start to finish we provide a licensed, professional service that will make your move more painless and stress-free than you ever thought possible. 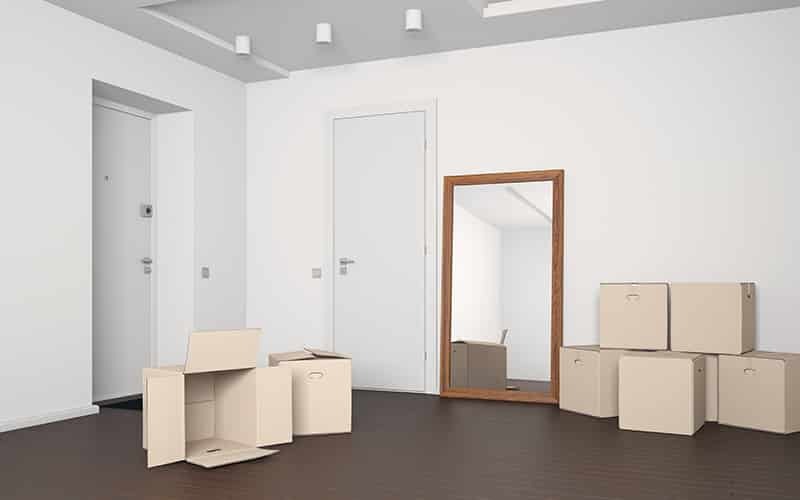 We understand the headache of moving, which is why we have streamlined the process to make our service easy, friendly, and painless, all while treating your move as if it were our own. We take special care of your belongings, wrapping, transporting, and unpacking all items with attentive precision. Left over food in your refrigerator? We will even move that for you! We understand how difficult it is to trust your house and belongings in the hands of someone else. But here at Wailea Movers, our reviews speak for themselves. Check us out on Yelp and social media and see what people are saying about our competent, professional, friendly service. A move is more than transporting. A move is handling a lifetime of belongings in a careful, efficient way that makes your new house feel more like a home.